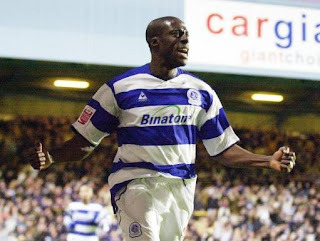 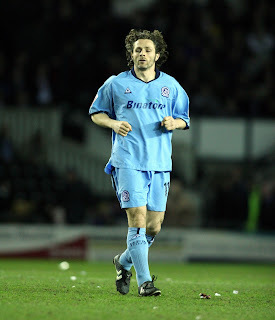 No change at home - the last time QPR had a kit that lasted more than a season. Simply horrible - the new away kit. 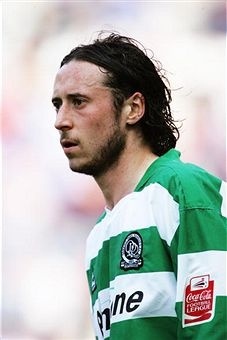 The green and white hoops were still in play as well.